Do you have colleagues, students or collaborators who come from a different culture than yours? Did you wonder how you could understand them better so your relationship improves and your research becomes more efficient and pleasant, at the same time? The Faculty for Biosciences, Fisheries and Economics, in collaboration with Tromsø Doctoral Students (TODOS) and RESULT invites all the academic staff at the UiT to a one hour lecture with the topic “Cultural communication in multicultural academic teams”. During this lecture you will learn about cultural dimensions and build awareness of where you and your colleagues are, culturally speaking. From there you will be guided to see where culture is helping or hindering the progress of academic collaboration. 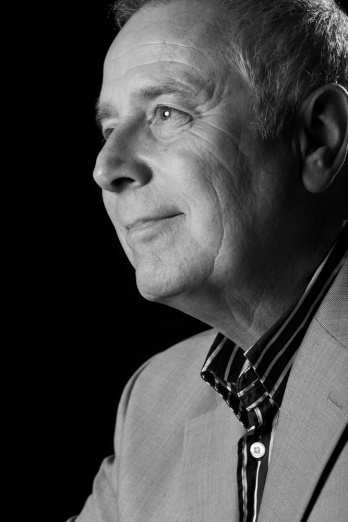 Sjaak Pappe is a cross-cultural innovation strategist with more than twenty-five years of international management experience in business-to-business and business-to-consumer industries. His passion is to facilitate individuals, teams and organizations to discover, develop and unleash their potential across cultures. This is the first of two lectures held at UiT within a cultural awareness project initiated by TODOS. The topic of the second lecture is “Understanding your supervisor. Cultural communication in a supervisor – PhD candidate multicultural team” . More details about this second lecture are available here.